LEGO Batman's fave villain revealed! 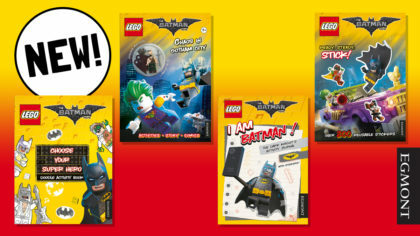 See LEGO Batman Movie activity books! 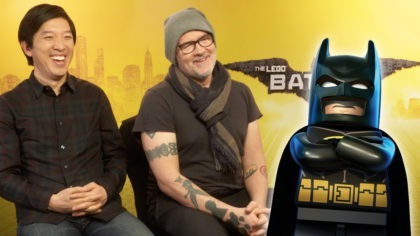 LEGO Batman Movie creators on Fun Kids!